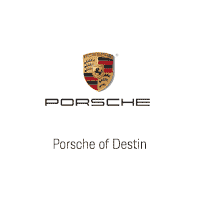 These allocations are available for you to configure “your” Porsche exactly the way you dreamed it. If you don’t see the model that you are looking for, let us know. We’ll go out of our way to earn your business and find it. For special edition vehicles, we have clients on waiting lists. For more information/arrival estimates please contact one of our Brand Ambassadors. Freeze Date = Last date to make changes to the vehicle.